Lioresal tablets, syrup and intrathecal injections all contain the active ingredient baclofen, which is a muscle relaxant medicine. Tumours in the spinal cord. An injury of the neck or back causing serious damage to the nerves contained within the spinal cord (traumatic partial section). Baclofen is used to relax muscle spasms that cause muscles to become rigid, painful or weak and prevent the muscles being used voluntarily. Examples include muscle spasm and rigidity in multiple sclerosis, cerebral palsy and following a stroke. In situations such as these the muscle problems stem from damage to the nerves in the brain or spinal cord. Baclofen is thought to work by binding to receptors in the spinal cord called GABA-B receptors. The effect of this is to 'damp down' the nerve signals that are carried in the spinal cord to the muscles. This reduces the contraction and tension in the muscles. In conditions where there is painful or disabling muscle spasm, baclofen can help to reduce stiffness and enable people to undergo rehabilitation that increases their mobility. How do I take it ? Lioresal tablets and syrup should be taken with or after food or a milky drink. The dose prescribed and how often the medicine needs to be taken depends on the condition being treated. You will be started on a low dose, which is gradually increased after a period of two weeks. This medicine is usually taken in three divided doses per a day. The dose of baclofen will depend on your symptoms are how well you respond to the lowest starting dose. The dosage will be gradually increased until an improvement in your symptoms is seen. People with difficulty passing urine due to increased tone in the urinary sphincter muscle. People who have previously had peptic ulcer disease. This medicine is not recommended for use in pregnancy, particularly in the first trimester, unless considered essential by your doctor. Seek medical advice from your doctor. Rapid involuntary movements of the eyes (nystagmus). If baclofen is taken with tricyclic antidepressants, such as imipramine, severe muscular weakness may possibly occur. Baclofen can lower blood pressure, hence if it is taken by people taking blood pressure lowering medicines (antihypertensives) this effect is likely to be increased. If you are receiving medicines for high blood pressure your doctor may want to decrease your doses to avoid your blood pressure falling too low. 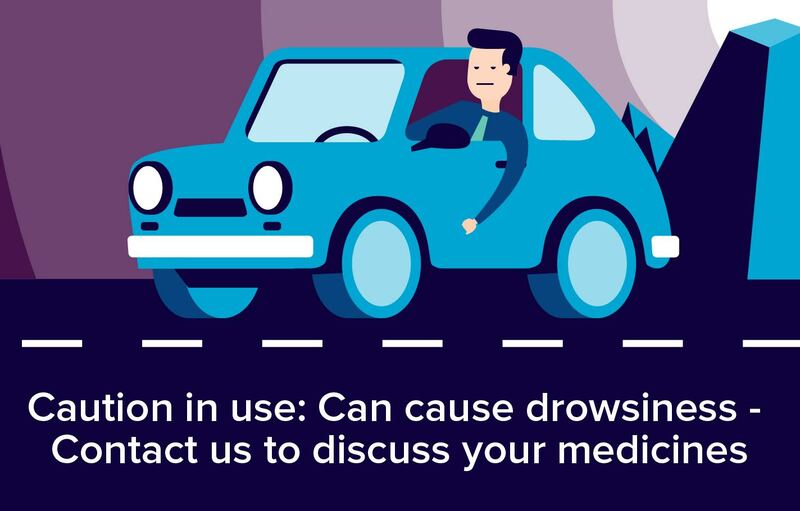 If baclofen is taken in combination with levodopa(for Parkinson's disease) side effects such as confusion, hallucinations, headache and nausea may occur.